I managed to have a fiddle, remove the front section of the arch liner and hoover up about a pound of gravel from the suspension (you'd be surprised how much collects in all the nooks and crannies) and the fan now spins properly but the air con needs a fix. I'll be popping in to see my independent on Wednesday. 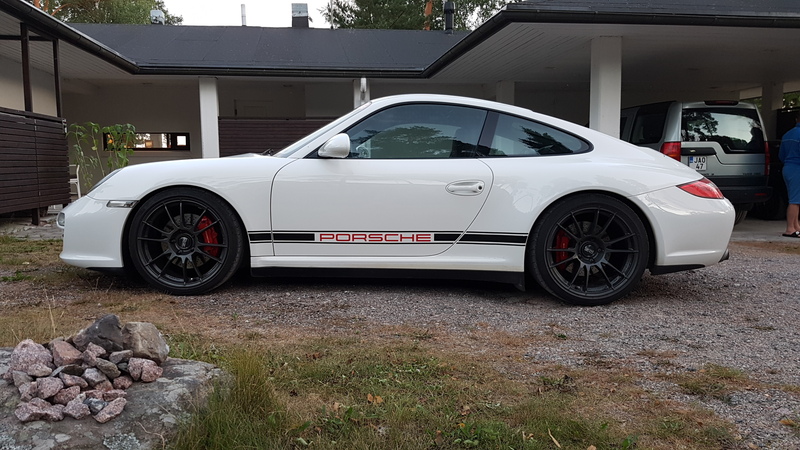 If necessary, I'll leave the 997 with them as I'm heading off to a summer meeting with my other club next week: BBQ, drinks, lots of tyre-kicking, and a whole day at the Knutstorp circuit in Skåne (Southern Sweden). We're making it a boys family road trip with my old dad, brother, my son and my two nephews.... we need some 'assistants' to do the timing, spannering, GoPro vids and such. A simple air con service seems to have solved the problem. They found the system to be overpressurised and short of some 150g of gas. At least it seems to be working again for the time being, and my fans don't sound like an F16 sitting on the run way waiting for take off on full afterburner. 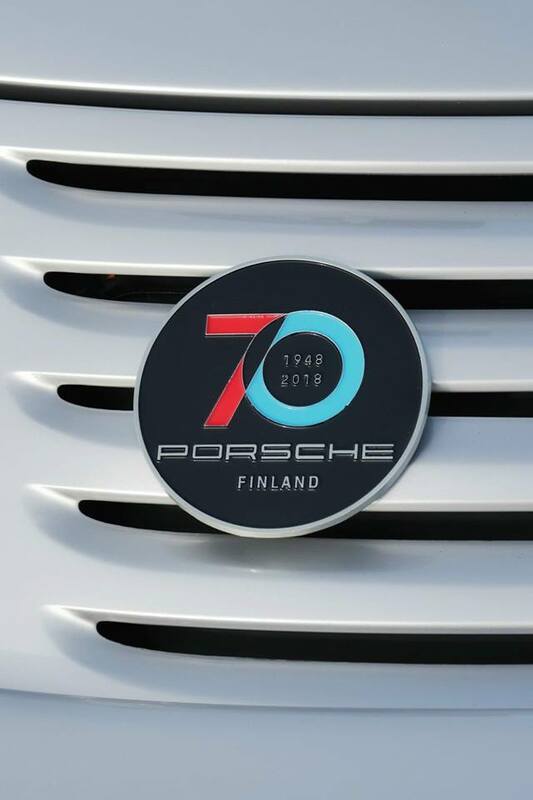 It was cool to check out some serious metal in the showroom: they had two 720s (yum), a bunch of Ferraris and Lambos (whatever), a 912, a 1972 Targa, and a grey/peanut 2008 997 Turbo Tip at a rather fruity price. Some pictures after the H&R lowering springs (settling? ), realignment and 7mm front end spacers were fitted. I had 12mm on the back already. It would have helped if the ground was actually level. I'll need to do some more side shots, they're not so easy. And now I have a CEL (code: P1094) for the MAF sensor. I'll try to clean it and the airbox over the weekend, if I can find a 5 point Torx 20 bit, or it'll have to wait until service time (it's not cold and I'm not driving at altitude) in the autumn. 997 was unloved over the weekend, other priorities. 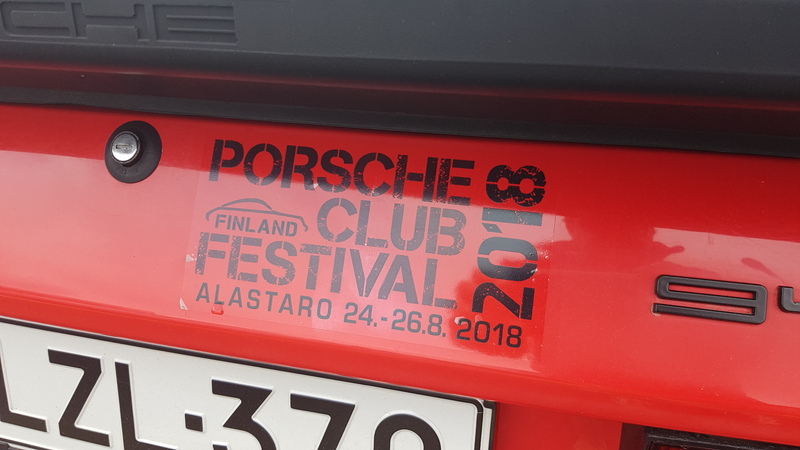 Next weekend, however it's the 2018 Porsche Club Festival at Alastaro. 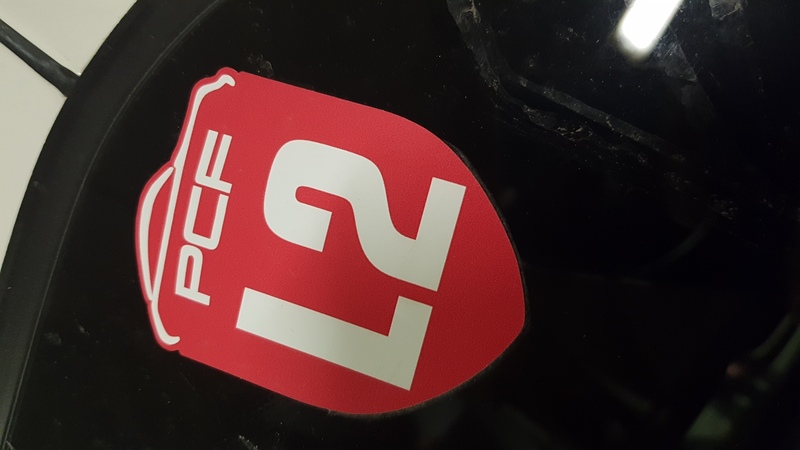 In addition to watching some of the racing and slalom, I'm planning to get out on the track on Saturday 1730-1900 and on Sunday in the two L2 sessions from 1030-1100 and 1230-1300. I keep two cars in the hope that one is on the road. And my wife has her own car, which I might drive from time to time (especially if I need to travel under the radar, so to say). 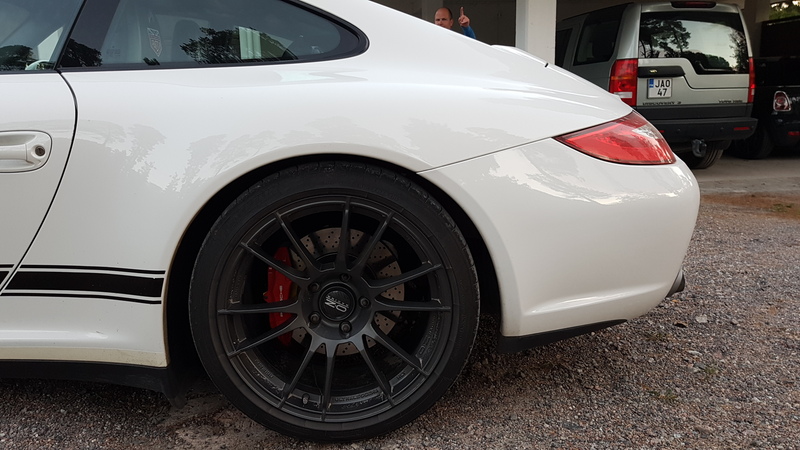 This summer was a bit awkward, as it turned out, as I needed to take both my cars to the garage (a late annual inspection and full service for one, and an air con service for the C4S). And then I needed to take my wife's car to the garage for a warranty claim fix of the air con - turned out to be a failed compressor - and an early service since it was there anyway. Then, having picked up my old father's Land Rover Discovery for a family trip with all the hordes and the dog, that needed new headlights (which required another trip to another garage). 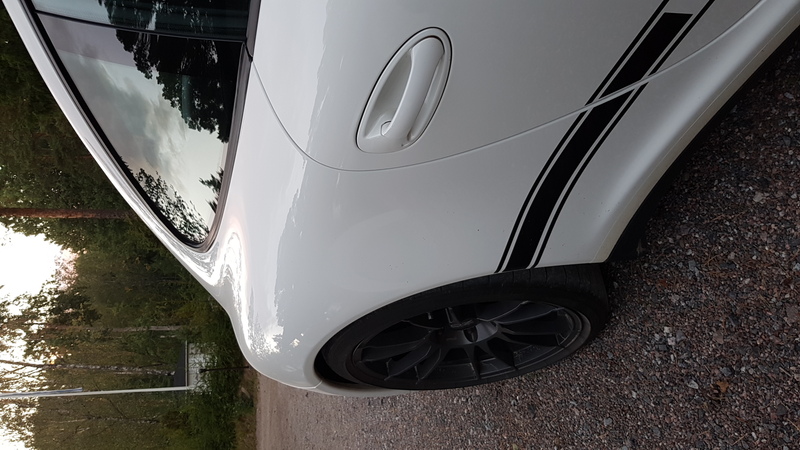 And then, on our return, it emerged that my brother's car (which we were taking on a road trip/trackday in Sweden) was in dire need of a full service, fresh oil, some fresh brake fluid and new discs all round. So it would stop. 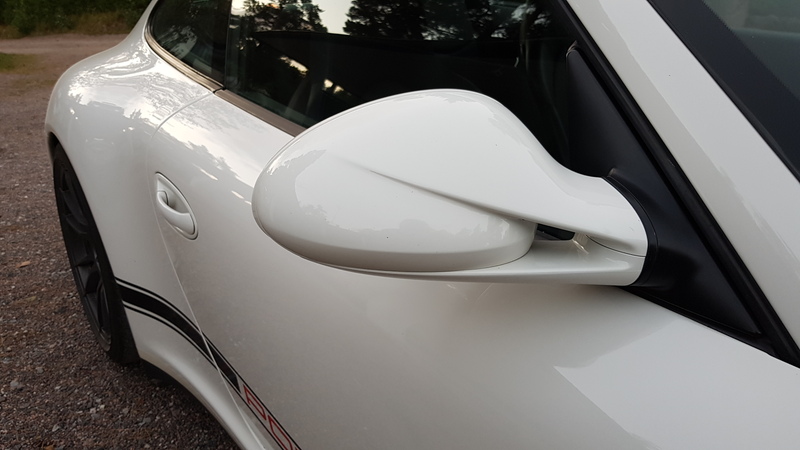 My brother's R56 has had some new rear wheel bearings (ah, um, track day) but still seems to have an issue with a sticking rear caliper (in my view). And it just had 4 new granny tyres as the semi's gave up at the track: it was 35c and a bit too hot and they overheated, so he was off hunting down tyres while the rest of us noshed over lunchtime. But it's not over. 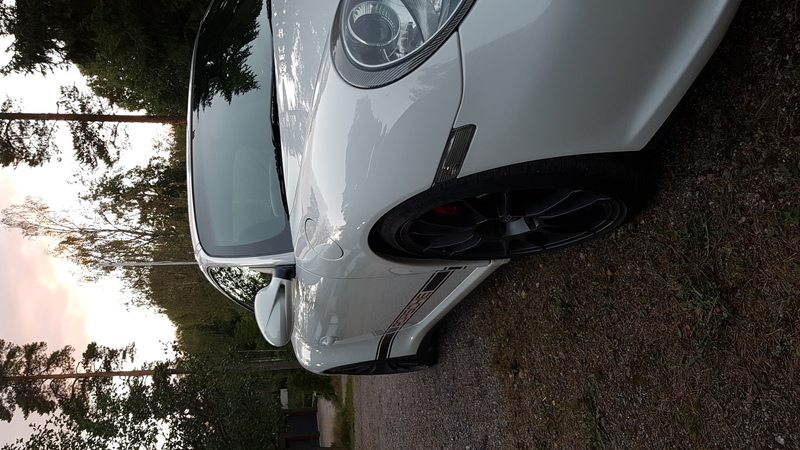 Come the autumn, the 997 will needs it's annual service with new spark plugs and ignition coils this time round. And potentially a new MAF sensor, if the cleaning doesn't work. After that, it'll be the end of October and all these cars need to switch to winters .... which reminds me, I still need to order the QuickLift. And come spring, my wife's car will need new summer tyres. The stock Bridgestone S001s are coming to the end of their life. 'Too many torques' as Clarkson might wibble. That thread raises an interesting question Max , given that Finland and some of the other scandie countries seem so dam expensive for everything , do you buy your parts in Finland or is it cheaper to find them in places like the UK and ship them to you. Good question: sometimes, for basic stuff, and liquids (which can be hard to ship), it's quickest and easiest to get parts from the dealer, but independents can also source stuff quite quickly. It seems that they don't keep much stock and many parts come direct from Germany (this applies to the MINI, VW and Porsche). 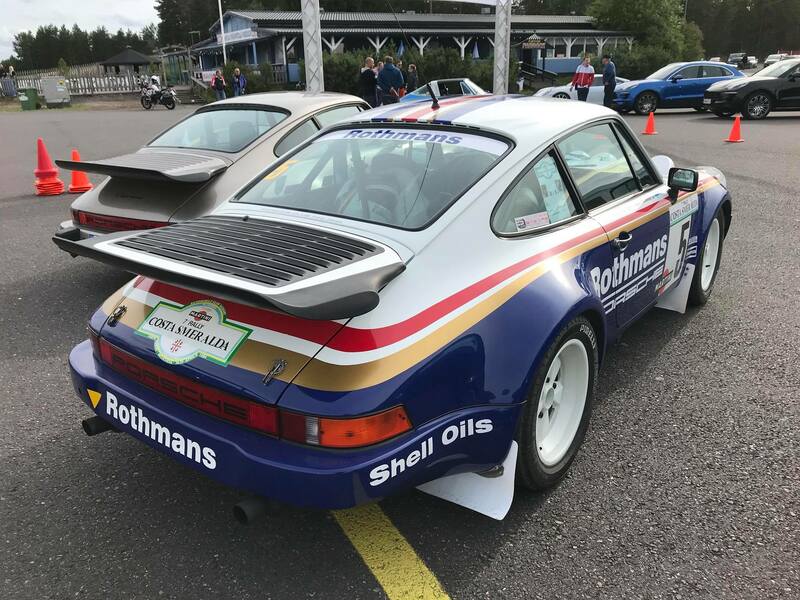 There is quite a motorsport and rally scene so it's fairly straightforward to find stuff like seats, harnesses, helmets, and so on, and one can get things like dampers rebuilt locally. Over the years I have sourced parts from the UK, Germany, Italy, the Netherlands, even Belgium and Slovakia (it's easy within the EU, but shipping costs can be bad). From the UK, I usually have stuff sent to London, and then I carry it home on the plane - I've carried (or checked in!) springs, brake discs, anti roll bars, strut braces, steering wheels, brake pads, all sorts. You do get funny looks at security from time to time. Not sure if a 9kg brake disc counts as an offensive weapon? I've also had tyres and rims and a full exhaust couriered over from the UK, but that's a faff. The bigger issue is that the dealers are pretty woeful (six week wait for a service???) and there aren't too many independents: it's actually OK for Porsche, Subaru and BMW, but MINI is an issue. 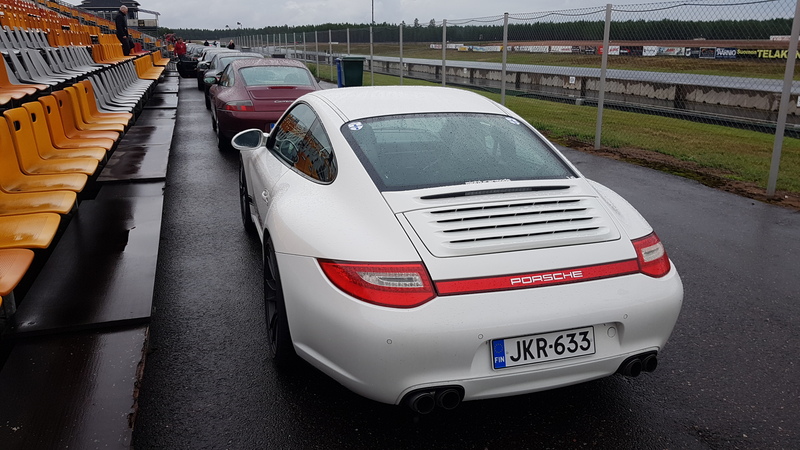 But I've managed with good basic spanner shops (for things like brake fluid swaps) and my friends: the fact is, out here, most Finnish enthusiasts work on their own cars. One of my buddies modified and remapped his car for ethanol. Himself. It now makes 260odd hp from a 1.6 with supercharger. I add moral support, stand in the oil spills, and make the coffee. I'm not a mechanic or an engineer, but I've been learning. I've done a lot of work myself but it tends to take 3x longer than the manual. And now that I can finally build a garage, I'll be able to do more work myself. Alastaro is a large, wide, and friendly circuit with lots of run off and some great new tarmac, which was nicely rubbered in by the GT3 Cup and BMW Extreme racing the day before. It has a short straight and a couple of nice sweepers as well as some technical sections. 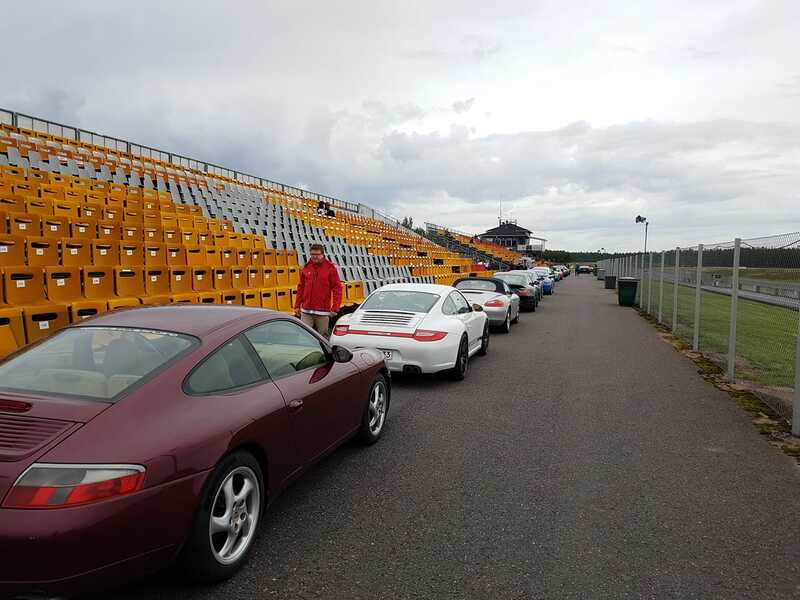 We had a huge turnout with around 35 L1 drivers (beginners and novices), and plenty of L2 (‘experienced drivers’, I’m in the L2 class), as well as L3 (‘advanced’) and L4 (‘professional’), so there were the numbers of cars of the track had to be restricted. It was also the last event of the season, so everyone who could make it was there. I haven’t been to Alastaro for a few years (becauseDubai) and couldn’t remember the track at all. I was all over the place in my first session. 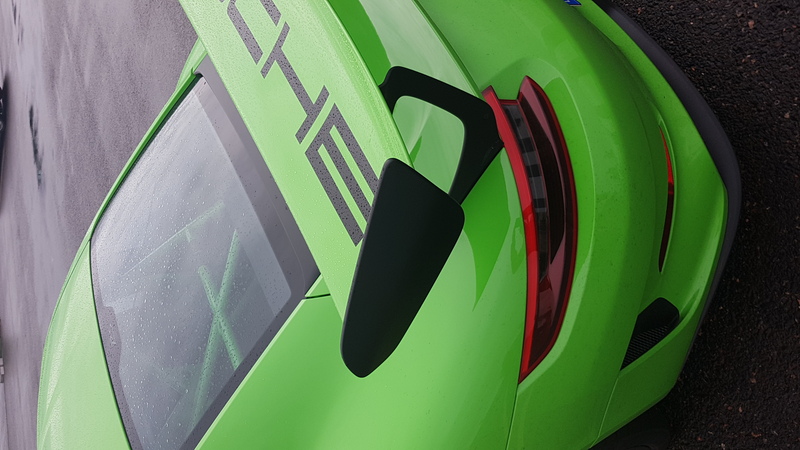 The instructor was helpful in pointing out the turning points; I (still) need to get on the throttle earlier out of the corners but it’s great when you get it right and really slingshot out from the apex, leaming on the outside rear. We stopped for an early lunch due to the rain, and then needed to wait around for the afternoon sessions. 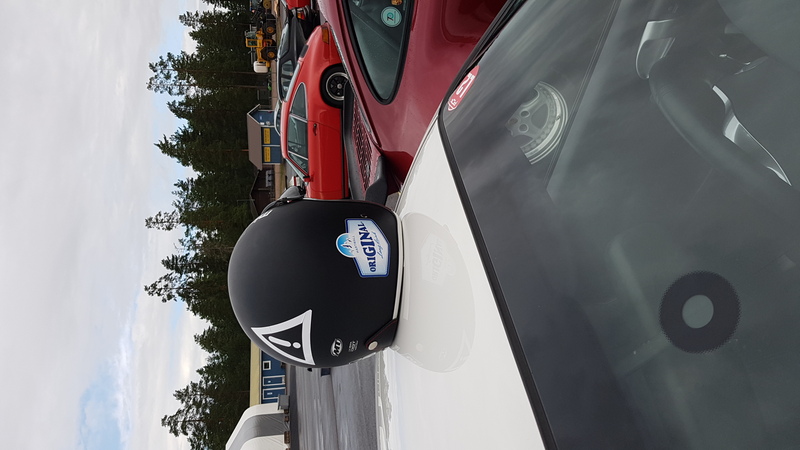 It was wet for my second session, and I really got some flow, but I spent all of my time overtaking other cars – seven in all (with their consent of course). The discipline is strict and people were pretty careful, good at watching mirrors. The only problem is that you have to go off line to go around. 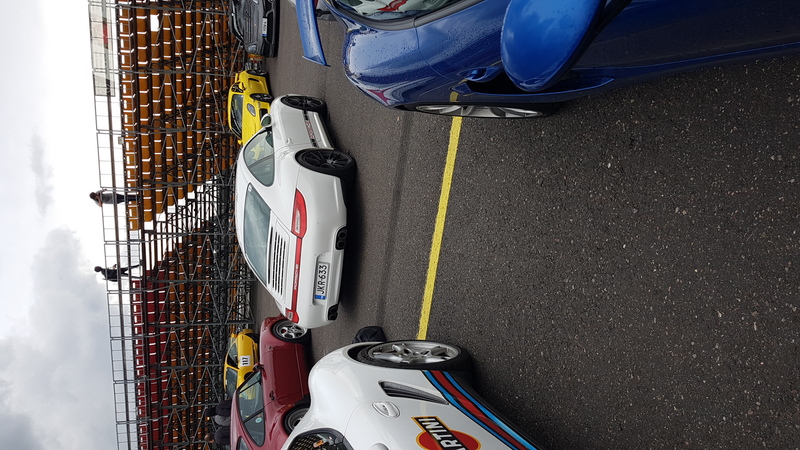 It wasn’t at all warm, maybe 15c by the middle of the day, so conditions were tough, cold track and cold tyres – by the time I came in, my tyres were only 20-23c. Brake discs around 150c. A little bit of front end wheel wobble: it seems pressure in the right front got higher than the left. 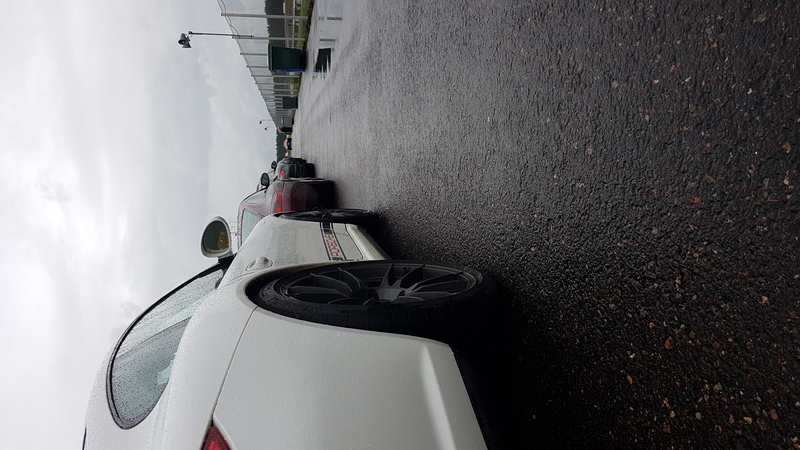 Some of the L3s and L4s on the other hand were very committed and drove far harder than I expected for what are basically road cars in the wet. There was only one spinner, funnily enough, and he stayed on the tarmac. I’ve been to track days with more carnage in the first 5 minutes than we had the whole day. Not one incident. 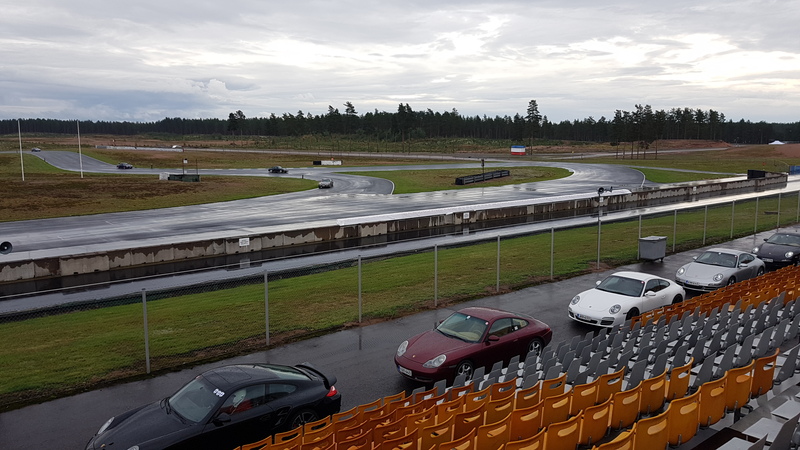 The third session was on a drying track, and it went well, but as the rain clouds were looming again, and I was cold, I called it a day mid afternoon and drove home. It took ages as there was a real deluge near Helsinki. Nearly 3 hours for the return … with only one CD for company. It’s a shame the season is ending so soon, I can’t wait for next season. I’ll be back at a track on 15th September, but that’s with another club. 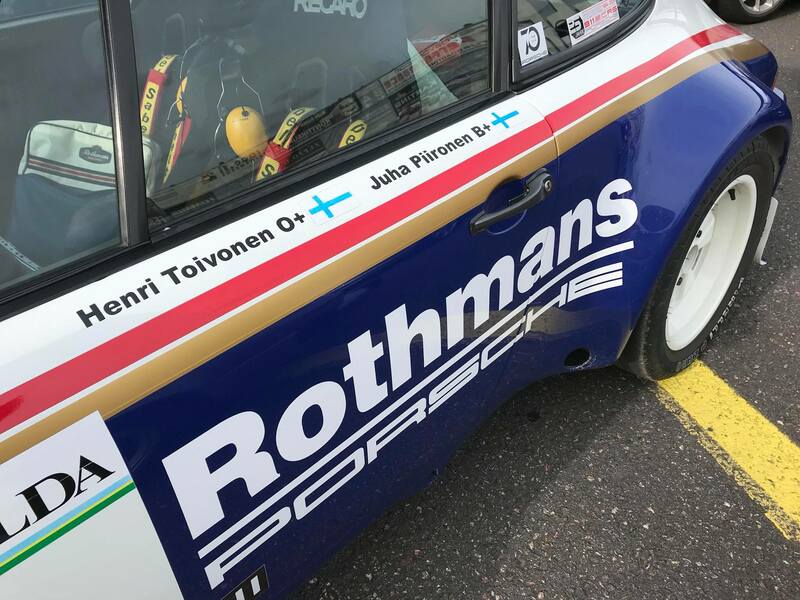 I wrote elsewhere on this forum that, as it's the end of the season, the track stickers for Alastaro and Pesämäki got transferred to my 'track box'. It's a marvellous invention. Useful for your stuff, and for marking your space in the pits. Mine is one of IKEA's finest lidded plastic boxes. It is clear plastic, a perfect fit in the 'froot', and it keeps your gear from getting wet at the track. There's still some space on top for softbags, jackets, crisps and so on. I don't know about you but I like to carry some basic safety gear around (more in the winter), and then supplement that with some extra stuff for track days and road trips. Usually a soft bag is sufficient, but the box is handy at the track. In the winter, I also carry Fiskars snow shovels, my DEFA SmartCharge, a couple of long handled Fiskars snow brushes (and ice scrapers), an extra-long DEFA engine block heater cable, a woollen beanie and warm gloves. I don’t bother with an emergency jack or a space saver – either I can fix the tyre with a kit or I’m calling my emergency number for a flatbed. The low profile 'rally jack' weighs 30kg and stays at home. I'm back at the track with the MINI gang tomorrow: likely another wet day so I'm staying on the Bridgestones RE002s and leaving the Federal 595RSRs at home. 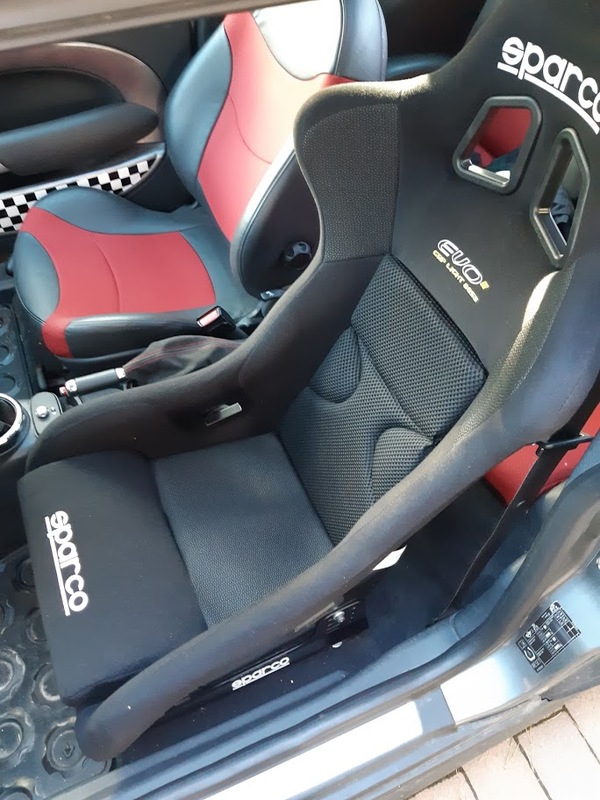 I'm also hoping to get the Sparco EVO II fitted while we're there, as one of my buddies has found a Sparco direct fit seat frame: we tried a test fit last Sunday on the mounts alone but I need the extra couple of cm of height to get it to fit properly (at least where I need to be, and so I can see something!). They are a bit of a ***** to get in and out of though. I look like an utter berk. But better seat means better seat time. So Happy Days. 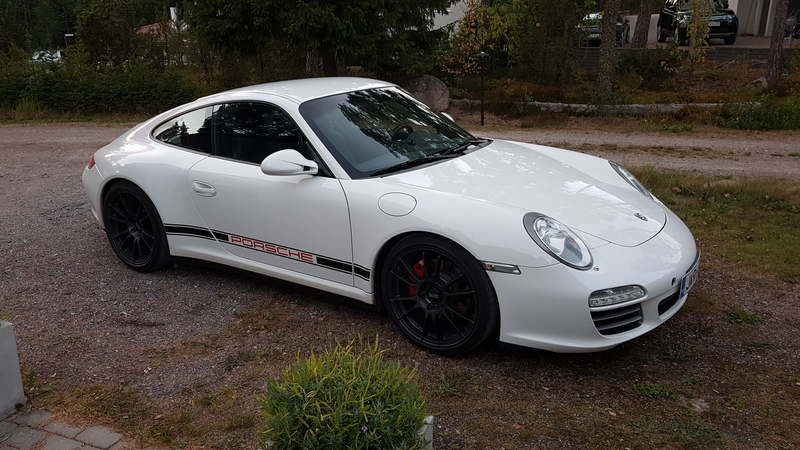 The swap was motivated by the 997's sports seats which I find are excellent. Unless I win the jackpot, I'm not going looking for GT3 buckets; and anyway I still need to keep the car drivable in the week. I'll post some pictures of the '72 as soon as I can wash it and can scout a nice location. It's a bit grubby at the moment. Does anyone have any experience of these bushes from Powerflex on a 997? In terms of what's next, winter's coming, and the car is back at the indy for a full service tomorrow (including spark plugs...). I'll be swapping to the Nokian winters soon, as it was freezing this morning and I can now get a wriggle on, especially in damp corners. The 997 is at the indy today. They specialise in high end stuff and Porsches. There’s a BMW i8 outside, someone just growled by in a Bentley Continental, and I’m sitting in a glass fronted waiting room. But mostly, I am waiting for my 997 to get new spark plugs, and I’ve spend 95% of my time peering through the little window into the workshop to see what’s going on (why does the mechanic need 3 more guys to peer at the undersides? How many times do they need to raise and lower the car? What colour was the old oil?). 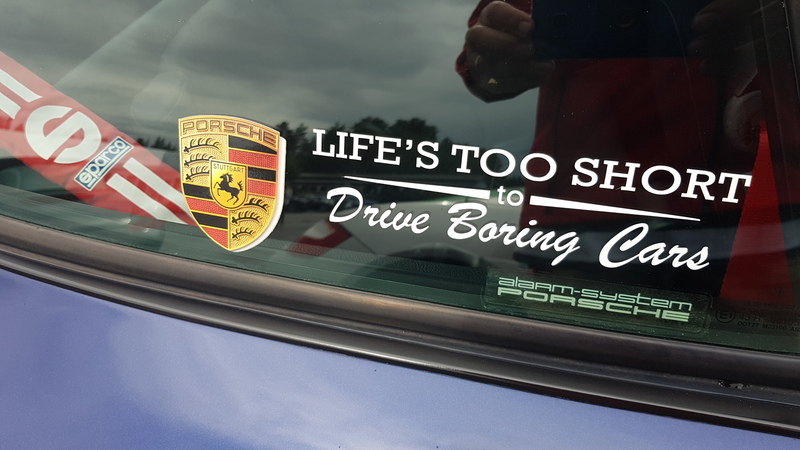 I am therefore completely Porsche. I think I need my own garage. The 9972 is still part of the great unwashed. Only worse. Another 300km on the motorway in sleet and snow doesn't help. Anyway, the car got a full service including spark plugs and no issues reported. No diagnosis on the wheel wobble either. I will be swapping onto winters, so we'll see if this is related to the car or the rims and tyres, or the car. The tyre hotel guys will wash, inspect, and rebalance the summer rims over the winter. We fitted our MINIs with winters yesterday morning (mine runs 195/55-16 Nokian Hakkapelitta 8 studded winters over 16x7 Team Dynamics ProRace 1.2s), so not to worry I can still get around.